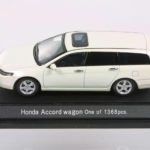 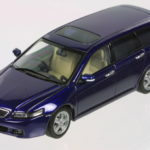 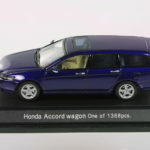 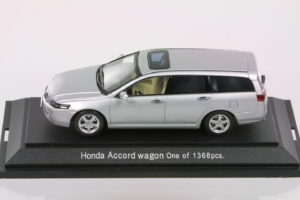 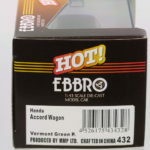 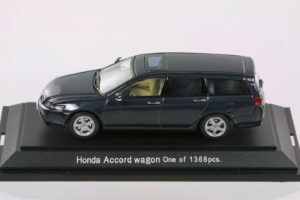 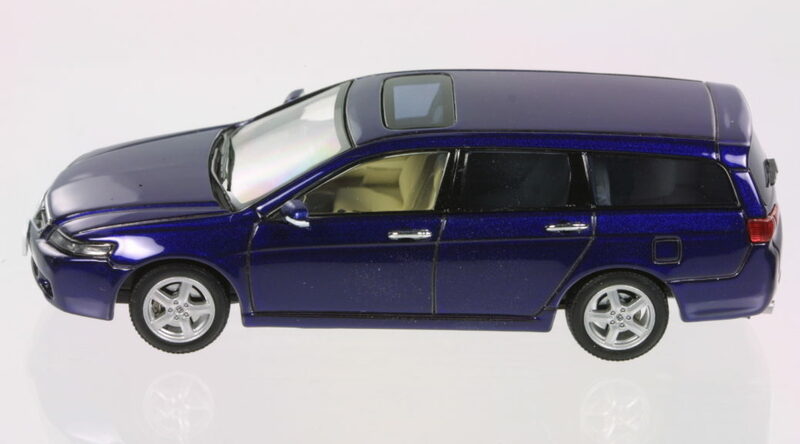 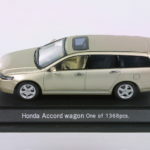 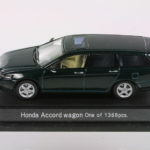 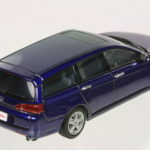 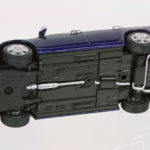 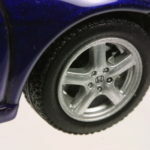 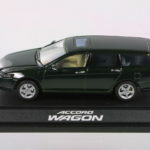 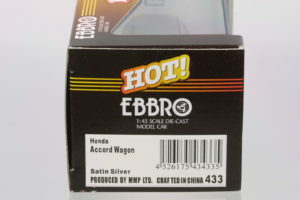 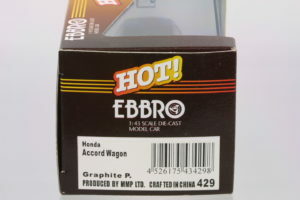 Ebbro has released 3 versions of the 2003 Euro Accord – in normal sedan and Type R sedan forms and subsequently in wagon form. 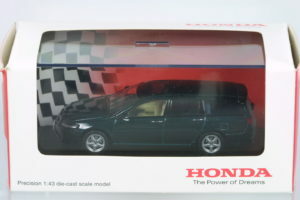 All the models are RHD for the Japanese Domestic Market. 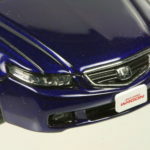 The regular sedan was also rebadged as the Acura TSX in the US. 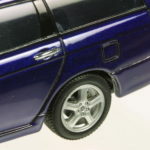 The tampos and badges are sharp and nicely scaled. 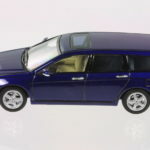 The interiors are amazingly detailed considering there are no opening doors and the side and rear windows are tinted – Ebbro didn’t have to go to the level of detail. 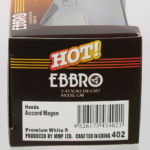 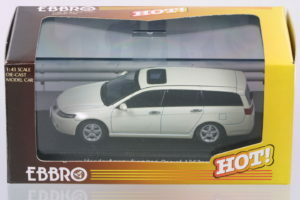 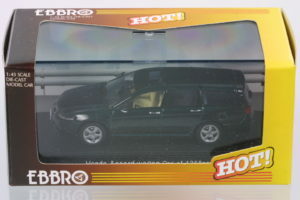 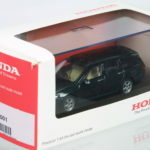 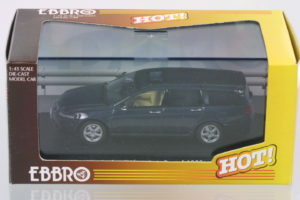 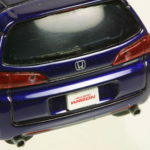 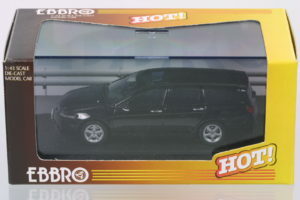 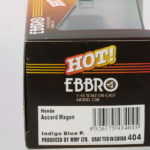 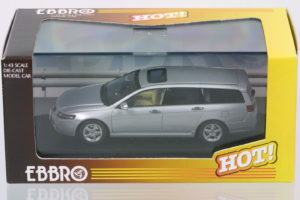 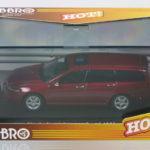 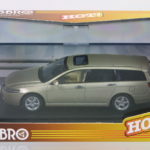 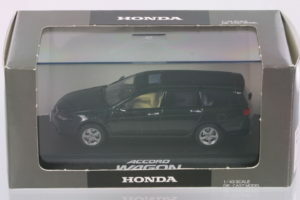 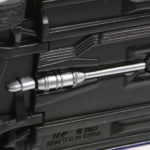 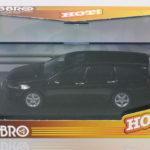 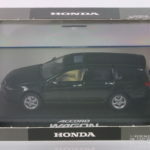 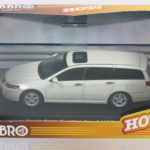 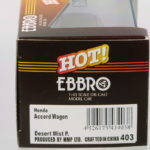 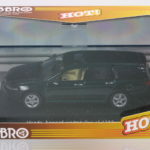 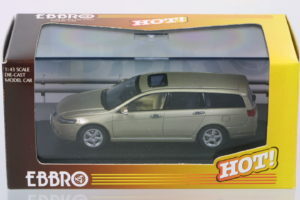 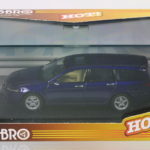 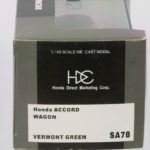 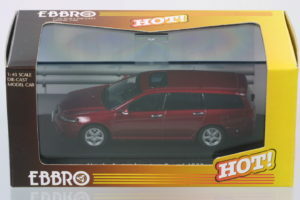 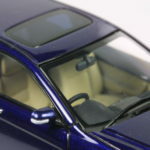 Further below, you’ll also see the Honda boxed versions which are essentially the same Ebbro model in a different box. 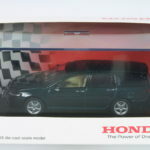 It would have been good if Honda at least differentiated the models with alternate interior colors or factory options like accessory wheels or may be with untinted windows.